This interview was first published on NZZ on 24 February 2018. Interview by Birgit Voigt. NZZ on Sunday: Why is the pharmaceutical industry not developing more new antibiotics? Thomas Cueni: Today, there is simply no economically realistic business model that would justify investments of over one billion Swiss Francs for the development of a new antibiotic. The risks of developing a new antibiotic are similar to the risks of developing medicines in other therapeutic areas. But in the case of new antibiotics, there is almost no chance to get sufficient returns on investment. Nonetheless, in 2017 an Alliance of 100 life-sciences companies was created to contribute to the solution of AMR. Could you tell us about their progress? The issue of antimicrobial resistance is very complex and we require global strategies that tackle the full range of challenges. The AMR Industry Alliance has four goals: reducing the impact on the environment, antibiotic stewardship, ensuring access to old as well as new antibiotics, and the development of new antibiotics. What does the industry require to speed up the development of new antibiotics? We need a sustainable business model. Meaning that governments should pay more for antibiotics R&D? Nobody in our industry is hoping that antibiotic research will create the same returns on investment that can be found in oncology. But the returns should at least be high enough to justify the resources being put into antibiotic research. The US and the EU have programs that support early-stage research. That is a good start, but not nearly enough. It is in the last stages, when the large-scale clinical trials are carried out that the development of a medicine become really expensive. This is where we need the market to provide incentives. These are completely missing at the moment. The Merkel government put this issue on the agenda at the last G20 summit and the OECD and UN are working on ideas, too. Which ideas are currently being discussed? One example are market entry rewards for the development of new antibiotics. Instead of current subsidies for research and early-stage development, this would reward the success at the end of a lengthy process. The reward would also reimburse companies for the fact that they cannot earn much revenue from their new product, since new antibiotics are put in reserve and are only rarely used. A number often mentioned is one billion USD per drug. If this would provide a sufficient incentive is yet to be seen. To offer such rewards, you also need governments who are willing to provide the money upfront. But to support an idea in a G20 resolution is easier than to make out a billion-dollar check. And I do not see any heads of state pushing forward. What incentives do you suggest? 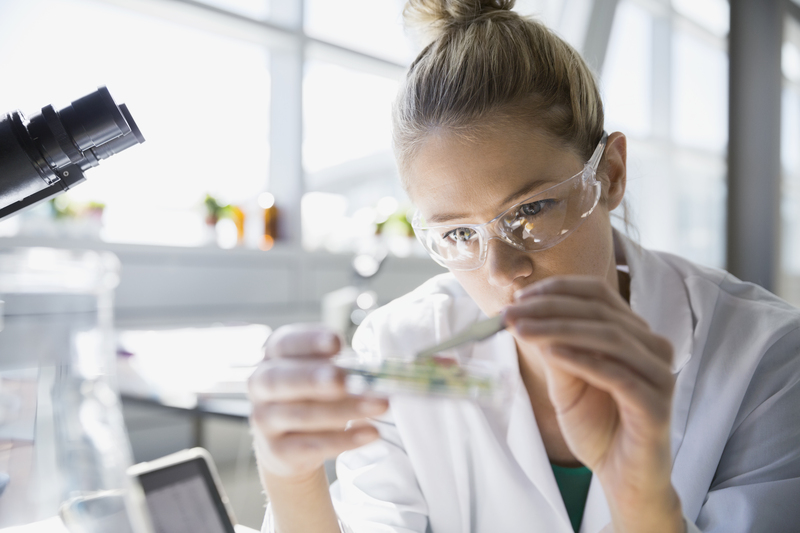 Reforms in the approval process could drastically lower R&D costs. Innovative reimbursement systems are also possible: the payment of a substantial annual lump-sum according to the benefit for society, for example. Or granting transferable market exclusivities for a company that successfully launches a new antibiotic. This is an exciting proposal, because no one needs to provide funding upfront. There is a lot of talk but is there action, too? The new AMR Industry Alliance Progress Report demonstrates that in 2016 the private sector invested around USD 2 billion in research and development of new antibiotics, roughly four times as much as all government and foundations combined. However, the often-cited O’Neill report states that USD 40 billion would be needed to fight AMR in the next ten years. That is an enormous sum. This sum must be compared to the costs of running out of antibiotics. Experts believe that in roughly 30 years these costs will be as high as 1 trillion USD if there are no countermeasures. At that point, 10 million people could die due to antimicrobial resistance annually.